Just like in any kind of carpet or fabric, dirt will start building up over time in your tile floor, dulling your tile’s appearance and discoloring your grout. 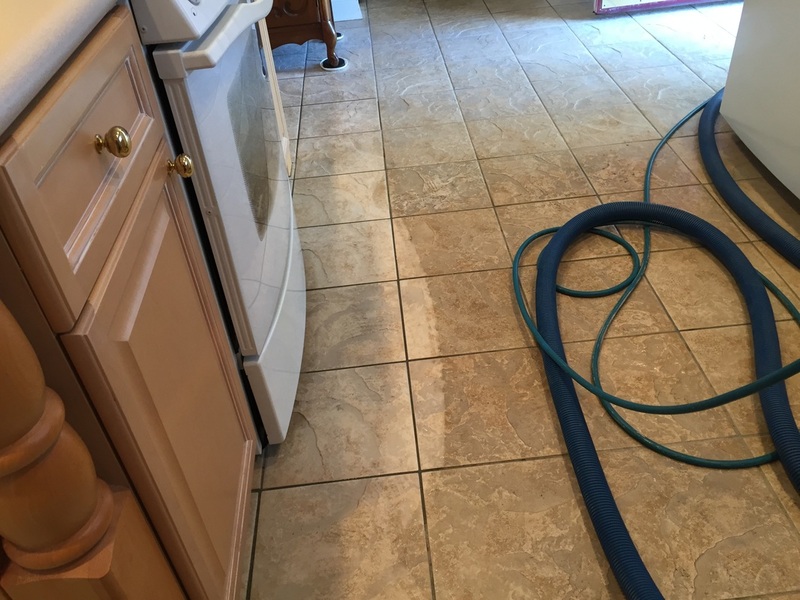 Our tile cleaning process uses a high pressure tile & grout cleaning that removes the deep-down dirt that lies within the pores of your grout lines. 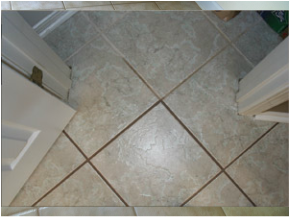 Your grout will looks as good as it did when it was newly installed. after cleaning we can seal it to keep it free of stains and oil. We also can recolor your grout for more permanent solution to those permanent stain. 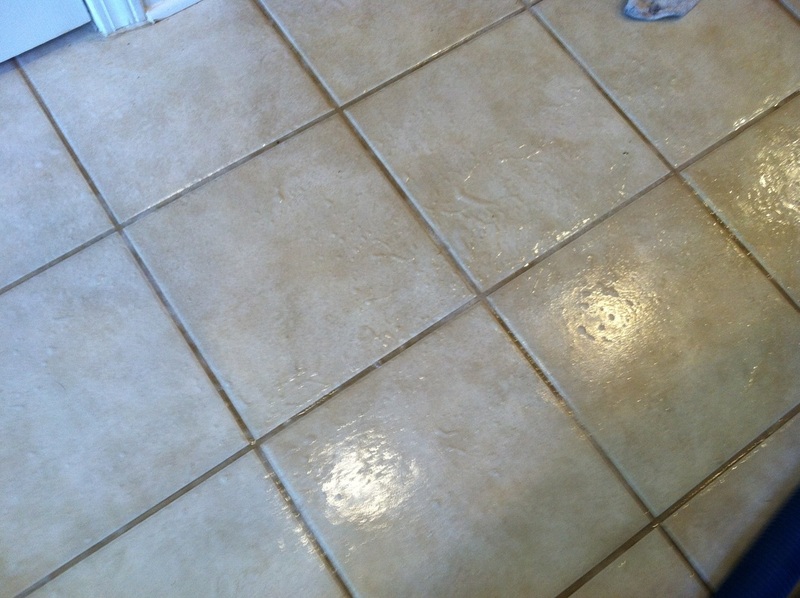 Step 5 - After cleaning we can either seal or permanently re-color your grout. To keep the Grout free and resistant of stains and oil, you must have the grout professionally seal 10 - 14 days after the grout is been installed and every few year thereafter. Make sure sealer is only professionally applied to new installed grout or after professionally cleaned. After the tile and grout is been cleaned the Grout will be seal with a clear sealer. First, we clean your grout to remove all soils. Next, we apply one of 40 different colors of dye to the grout. We use the best dye available to change grout color. It is more than a water based thin dye or a paint. Our dye is an impregnator that penetrates 1/2" into the grout and will not chip like paint and it will not fade for many years to come. The dye is also a sealer that protects the grout from taking in dirt and oils.